The Bruce Nuclear Power Plant is directly across Lake Huron from the thumb region of Michigan. 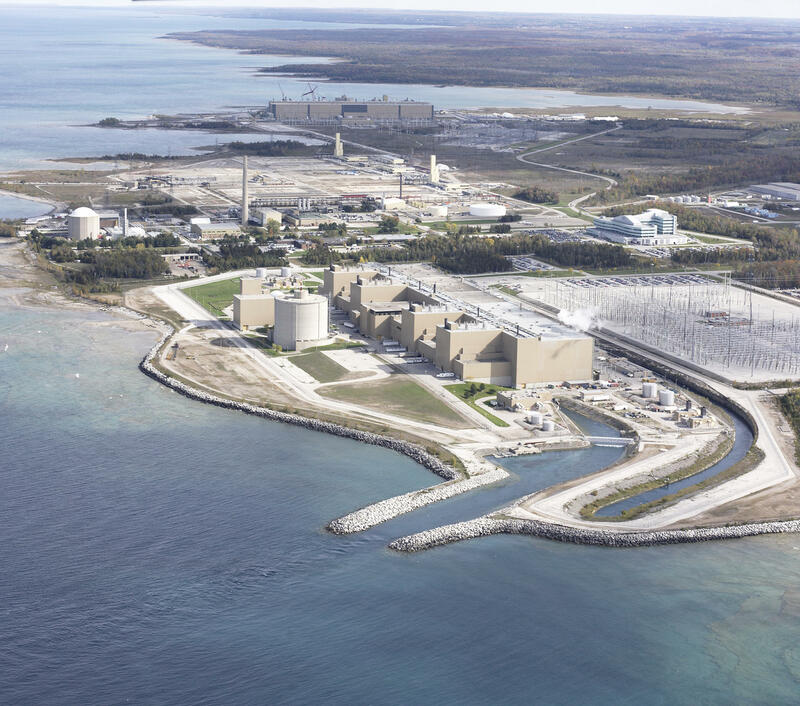 Canadian officials are hearing testimony again this afternoon on a proposal to store low to medium level nuclear waste at an underground repository near Lake Huron. You can watch the hearings live at this website. Ontario Power Generation wants to build the repository near the town of Kincardine. The company already has a nuclear power plant located there. The Bruce Nuclear Generating Station is one of the biggest nuclear plants in the world. State Rep. Sarah Roberts (D-St. Clair Shores) is worried the proposed repository will threaten the drinking water for 40 million people. “Why would we take a risk in contaminating, with radioactive materials, contaminating our Great Lakes? It just seems like too big of a risk to take,” Roberts said. Roberts and other critics hope to bring more attention to the proposal, particularly from federal officials in the United States. 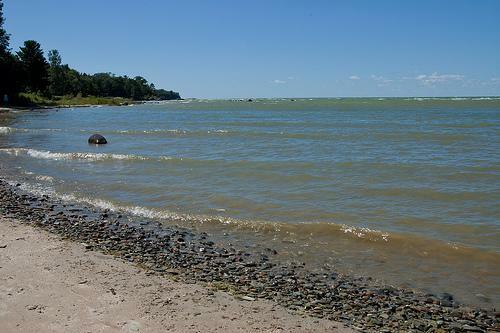 "I fundamentally believe there is an alternative site that is not so close to Lake Huron," Roberts said. There are a few deep geological repositories for nuclear waste operating in the world. There’s only one in United States, in New Mexico. Plans for another at Yucca Mountain in Nevada have been canceled. 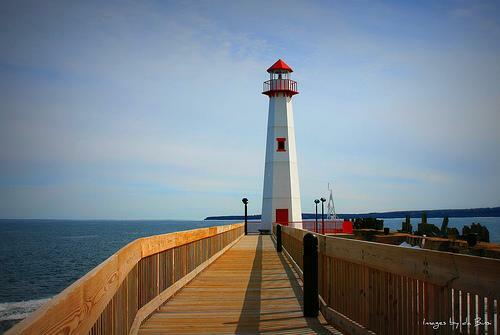 Public hearings on the proposal in Canada are scheduled through mid-October. Find more information and how to take part here. If there's one song that captures the feel of Motown, Detroit, and America in the 1960s, it's Martha Reeves singing "Dancing in the Streets." On today's show we talked about the historical importance of this Motown classic. And, we explored the concept behind community cafes, how they work and where you can find one near you. Also, Ontario Power Generation is proposing to build a nuclear waste dump site on the shore of Lake Huron. How will this affect the drinking water? First on the show, this promises to be an important week for the State Senate. This could be the week the Senate decides whether or not to expand Medicaid to more low-income adults in Michigan. You may recall, the Senate broke off for its summer break in June without taking a vote on Medicaid, something that so incensed Governor Snyder that he came home early from a trade trip to Israel in order to publicly scold the Senate. So, two months later, it appears a vote is at hand. Rick Pluta, the Lansing Bureau Chief for the Michigan Public Radio Network, joined us today.